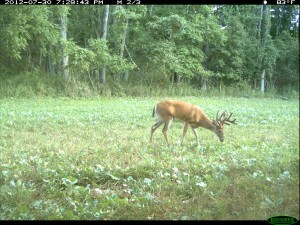 When most hunters think habitat improvement the first thought that pops into their heads is putting in food plots. This only makes sense. 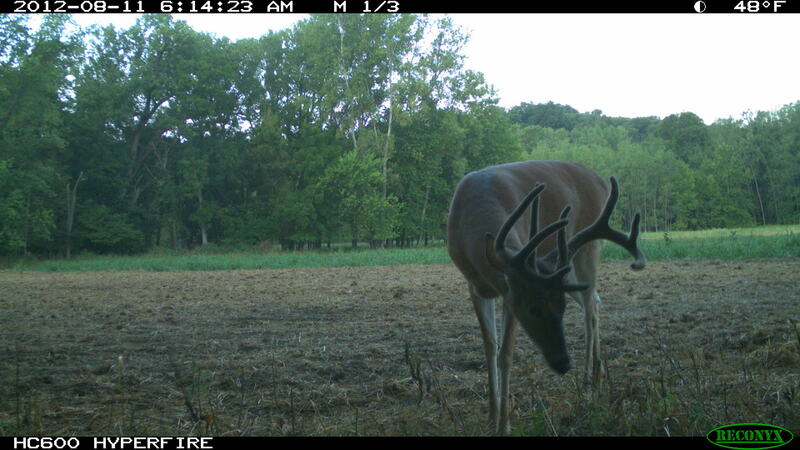 After all, in many settings the greatest return on the investment of labor, time and money will be realized through a carefully planed food plot strategy. 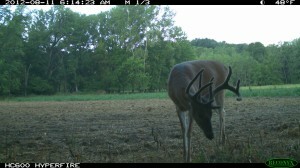 However, when creating a whitetail utopia, a robust system of food plots is only one component. To achieve the maximum benefit from this improved environment, one must also insure that fresh water is available, ample protective cover exists, that the population is held in check and that browse for deers abound. 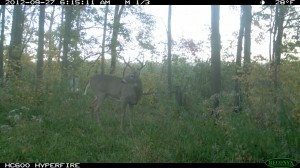 Well, maximizing the production of browse for deers is exactly what we will be talking about today. 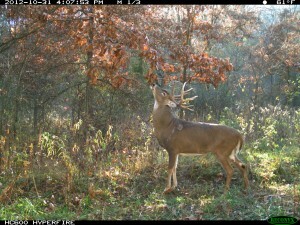 Increasing the yields and quality of browse for deers is one way to help accomplish this. To do so it is helpful to view natural forages much like farm crops. Like farm crops, there are things we can do to increase their productivity. Just about every food source will benefit from a few simple tasks. These include things such as reducing competition, providing optimum levels of sunlight, maintaining adequate moisture, ensuring proper soil fertility, and maintenance of the crop itself. In almost every case, we can have a positive effect on all or a combination of these factors. Although there is no way one article can cover every situation, by breaking down three common examples one should be able to see how they can apply these techniques to almost any native food source. 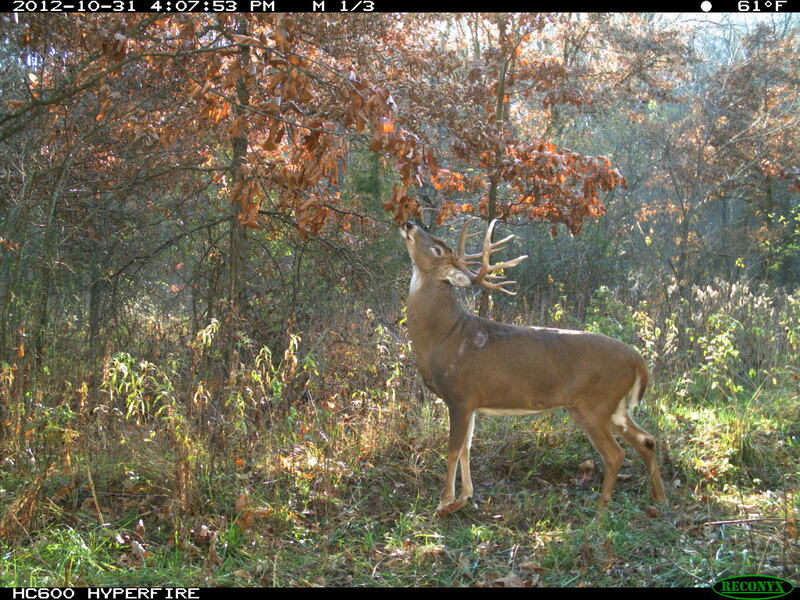 browse for deer is just one of the factors that must be addressed in creating our whitetail utopia, but it is an important one. By looking upon them as farm crops, we can begin to understand how we can boost their productivity by using many of same methods that crop and fruit tree farms utilize. 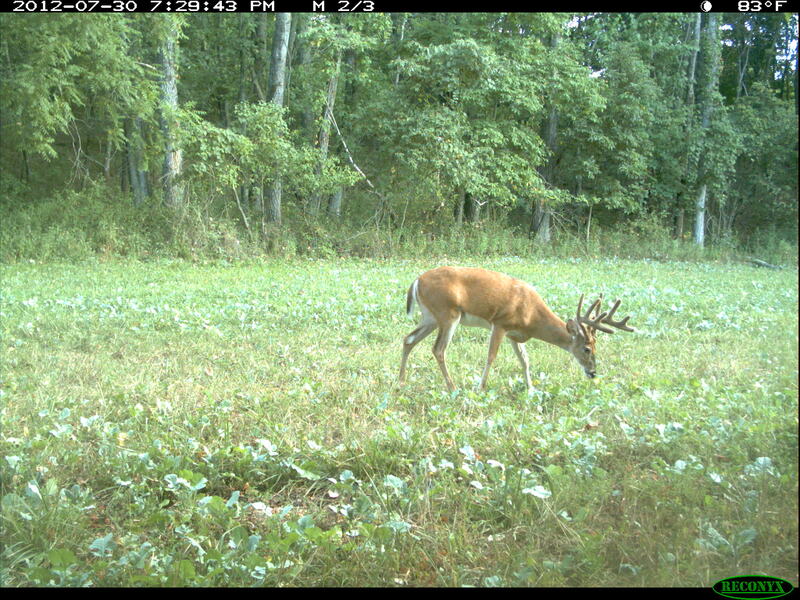 By doing so, not only can increase the amount of nutrition our properties have to offer, but we can fill in some of the seasonal gaps that many food plot strategies do not address. The more gaps we can close, the more success our habitat improvement plans will realize. Lastly, we must remember that a diverse habitat has the ability to be far more productive than one that is the same throughout. Granted, certain agricultural crops are a source of great nutrition, but they need compliments. 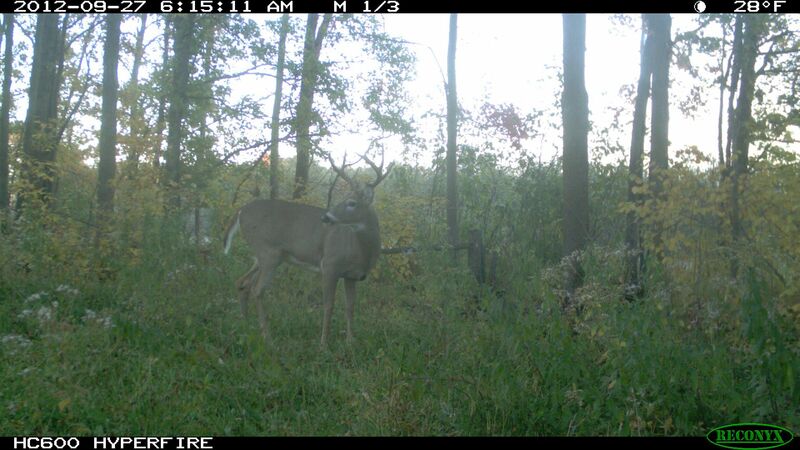 A piece of land that consists of a sampling food plots, meadows, mature woods, saplings, thick tangles and thriving mast crops, along with a good water source, will almost always support more deer than a homogonous setting. Promoting a variety of browse for deer production takes us yet one step closer to creating that perfect piece of hunting ground.